A new secure bike enclosure at Holsworthy Station is now just waiting to be opened. 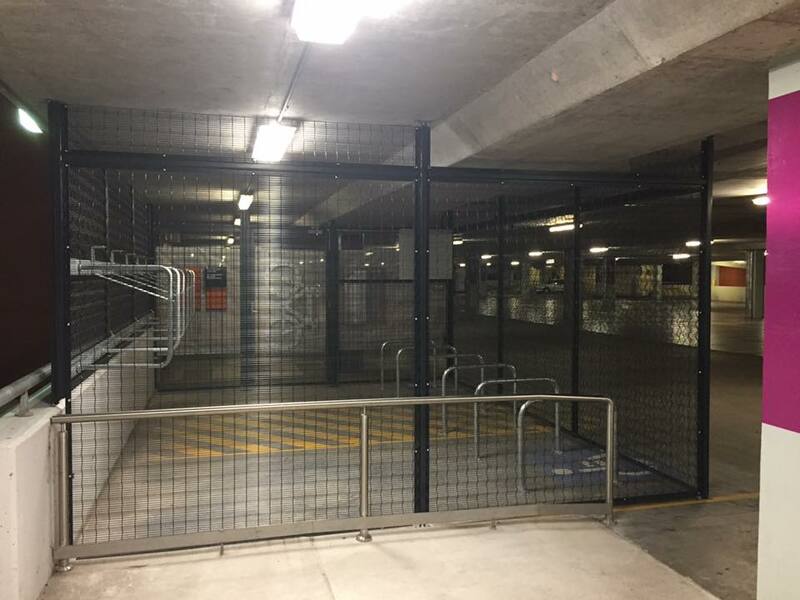 Exciting news for us, we wrote to Transport for NSW asking them to consider installing a cage at Holsworthy given the number of people who cycling to the station and issues with vandalism and theft.Construction began in late April and is now complete. Hopefully we’ll see it in use soon. Error: Error validating access token: Session has expired on Wednesday, 06-Feb-19 02:49:57 PST. The current time is Friday, 26-Apr-19 02:39:55 PDT.